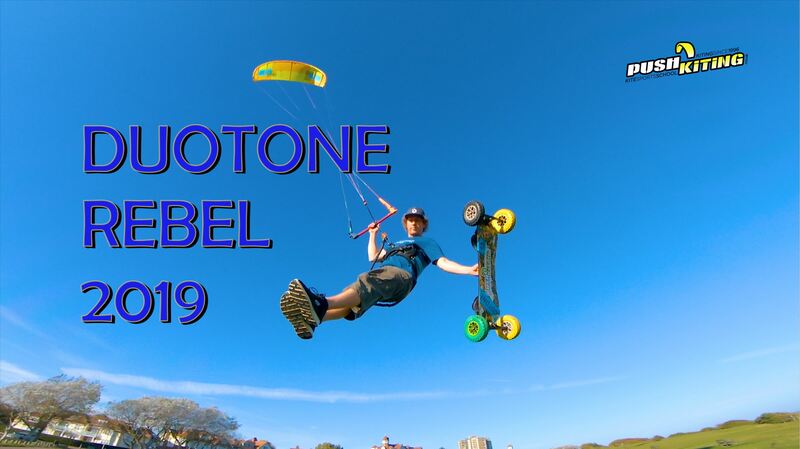 This Kite boarding action video was filmed on a Panasonic GH5 by our friend Dan Abbott, filmed at 1080p 180fps it gives a great oppotunity to slow down the action and see whats going on, this great camera also records 4K and has a host of other features that make me think my similarly priced Canon 80D is a bit lacking! 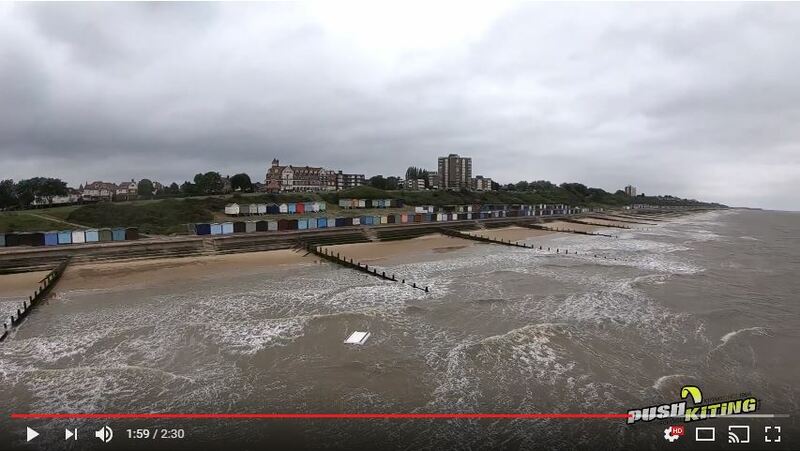 The canon 80D does produce beautiful sharp video with great colours and fast focusing so i can’t be too upset with it! 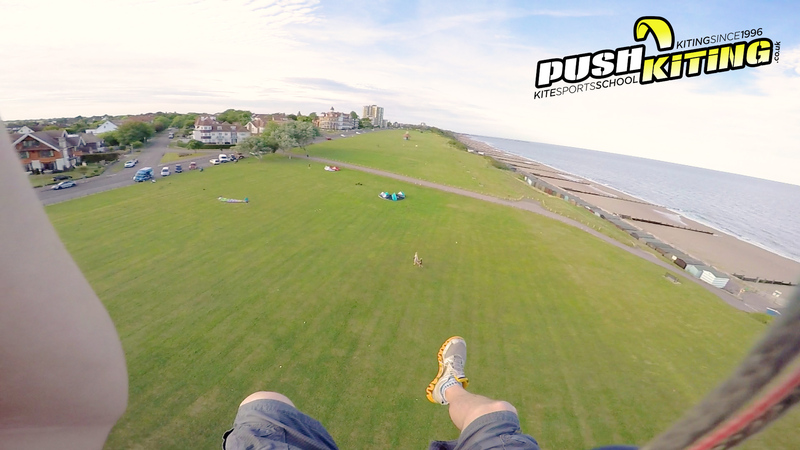 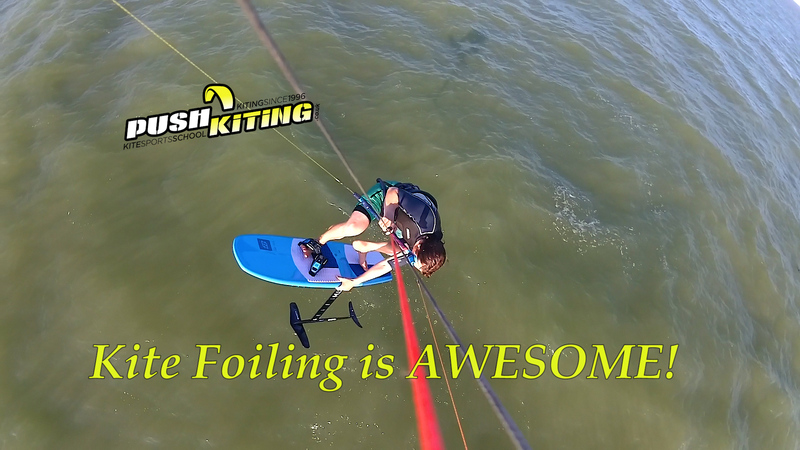 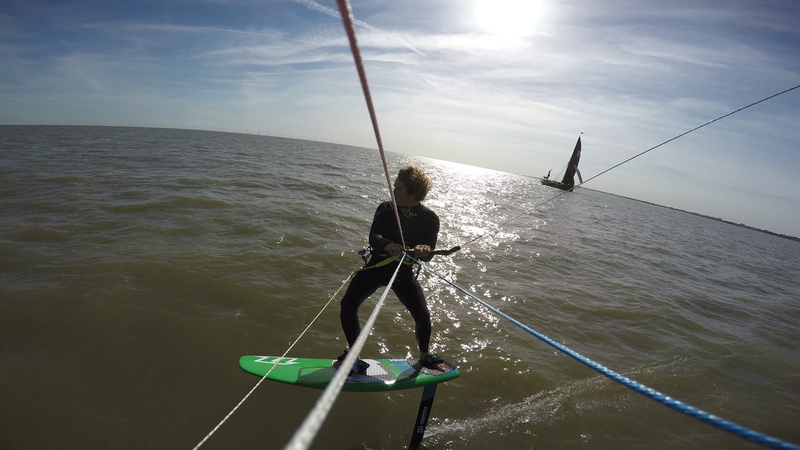 This is one short session kite boarding with an overpowered 18m Rebel at frinton on sea with an MBS Pro 90 deck.